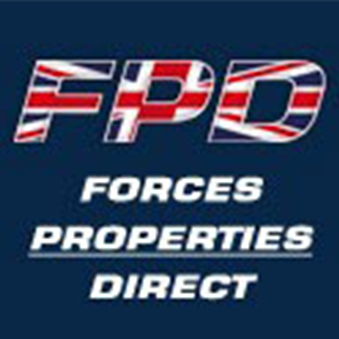 What Is Forces Properties Direct? 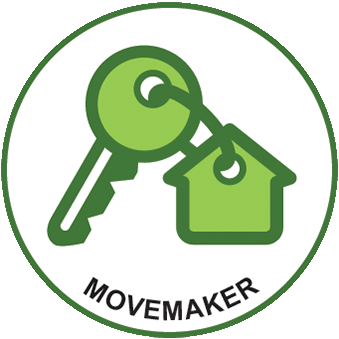 This is a completely free service available to any current or ex- British Military and MOD personnel. 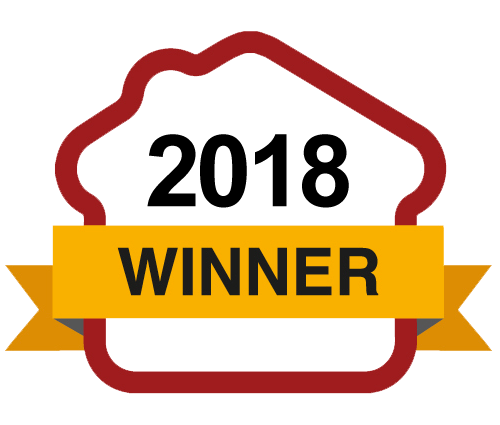 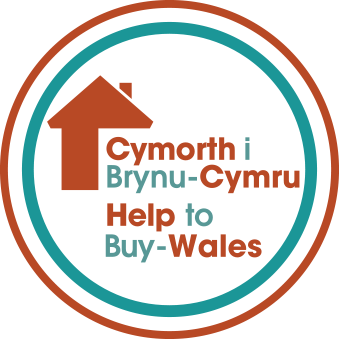 It provides advice and assistance on purchasing property in the UK as a "one-stop shop" that offers discounted property, government funding, exclusive mortgage funding, solicitors' services, rental agents' services and MOD funding. 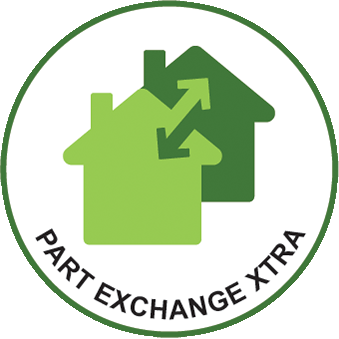 What Is Part Exchange Xtra from Barratt Homes? 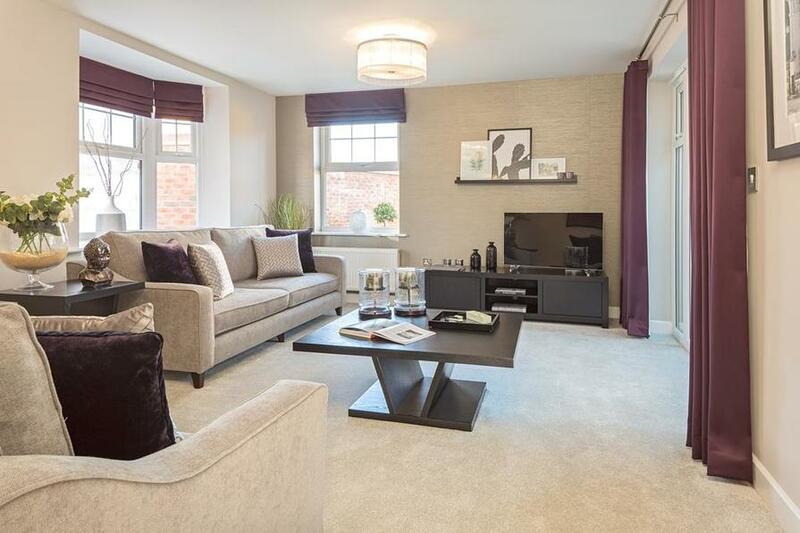 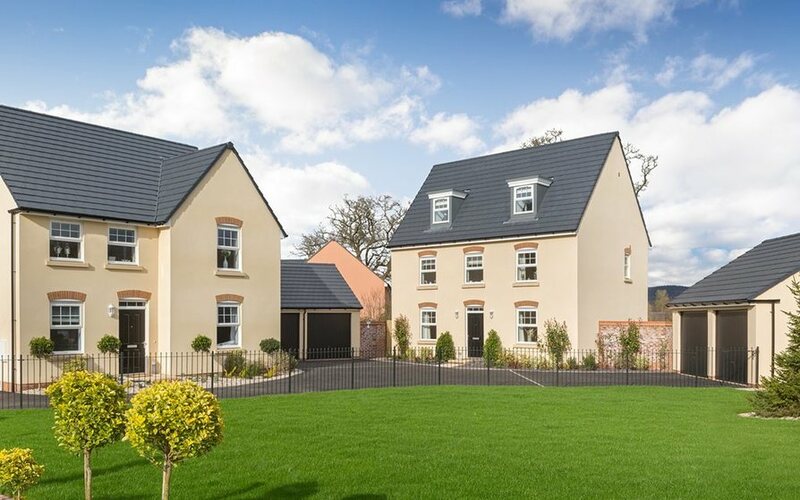 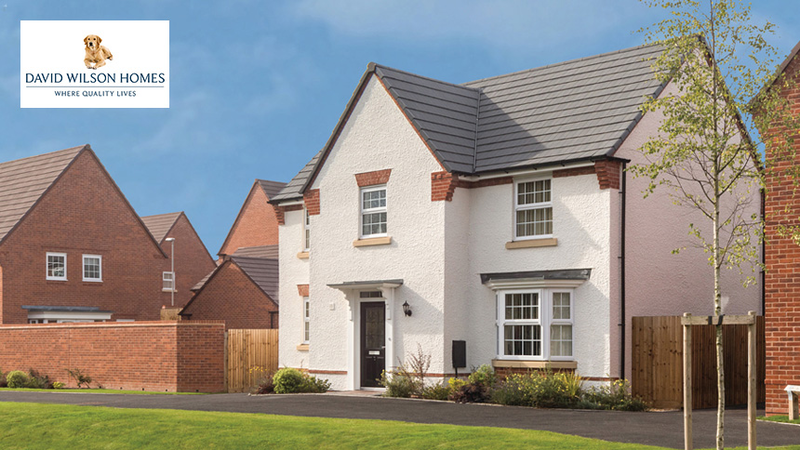 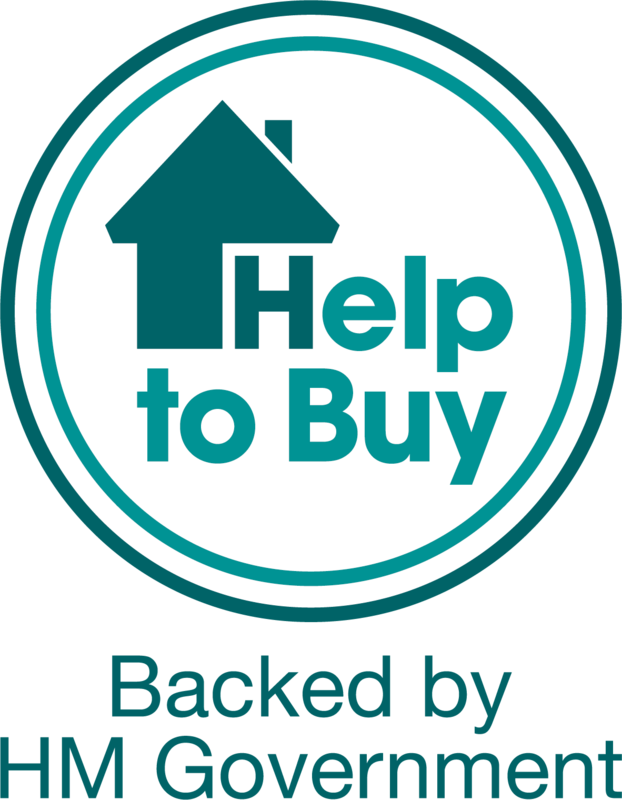 Available only through the Barratt Developments group (Barratt Homes and David Wilson Homes), with this initiative the housebuilder initially works with local agents on your behalf to market your existing home and get a fair price for it. 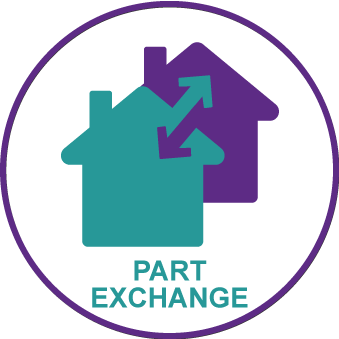 If, after a period of time, it hasn't been sold, the company will buy it from you as a Part Exchange on the new home you're buying.